We will see the pattern take a much more favorable turn for winter weather in the Mid-South region toward later next week. 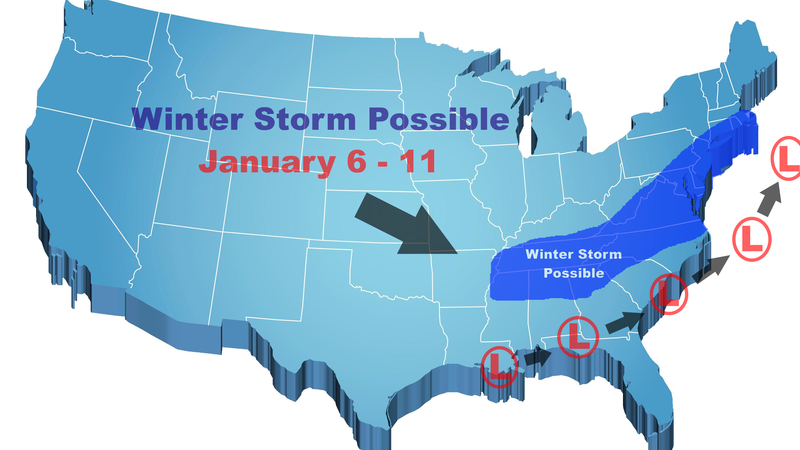 The weather models are pointing to a possible winter storm during this time. 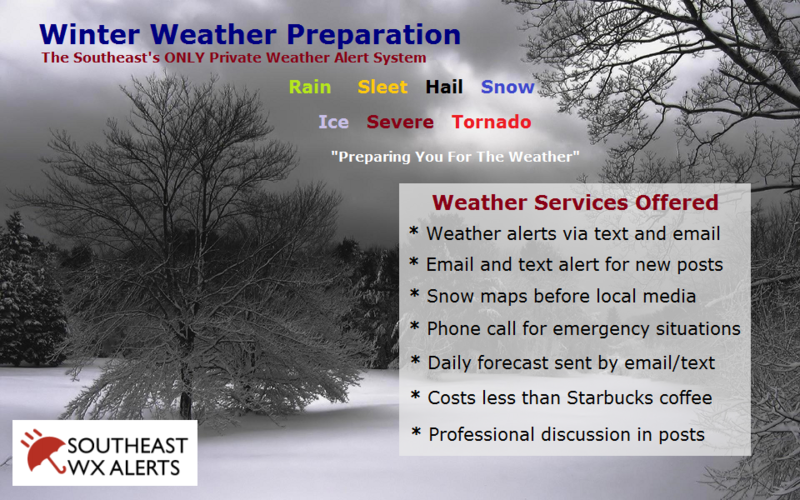 For more information including snow accumulation maps and professional weather analysis, be sure to become a member of our website by clicking below.